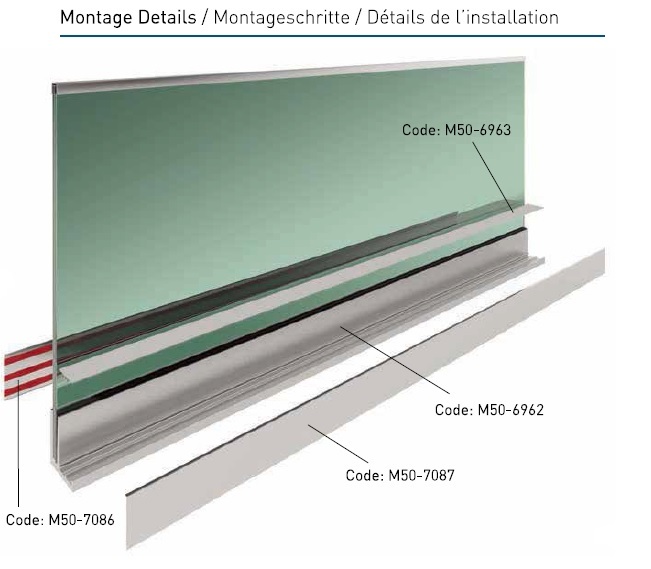 M50 is the solution for both in-floor and on floor use. 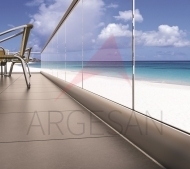 In in floor use , the main profile place under the concrete or top ground material. 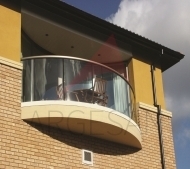 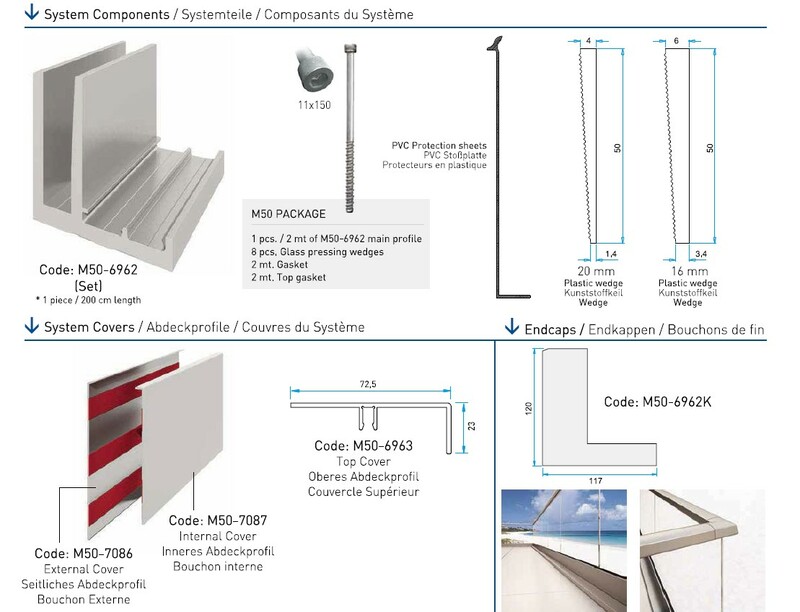 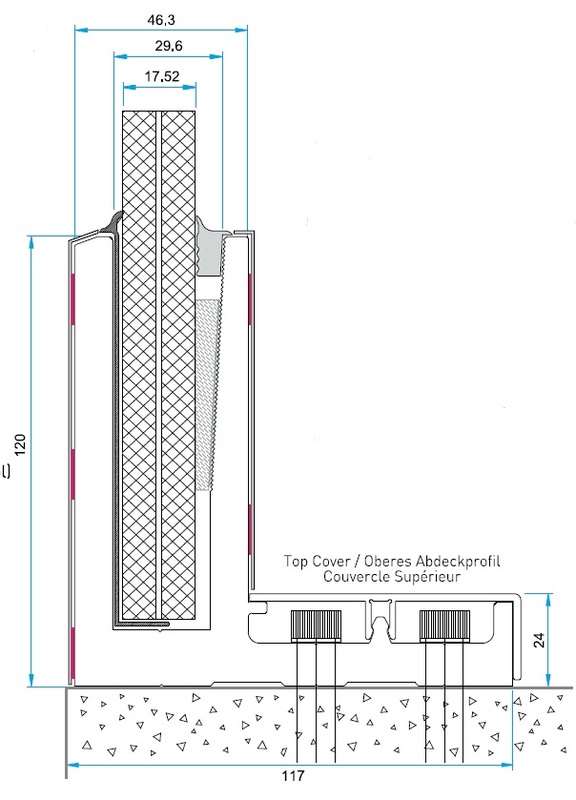 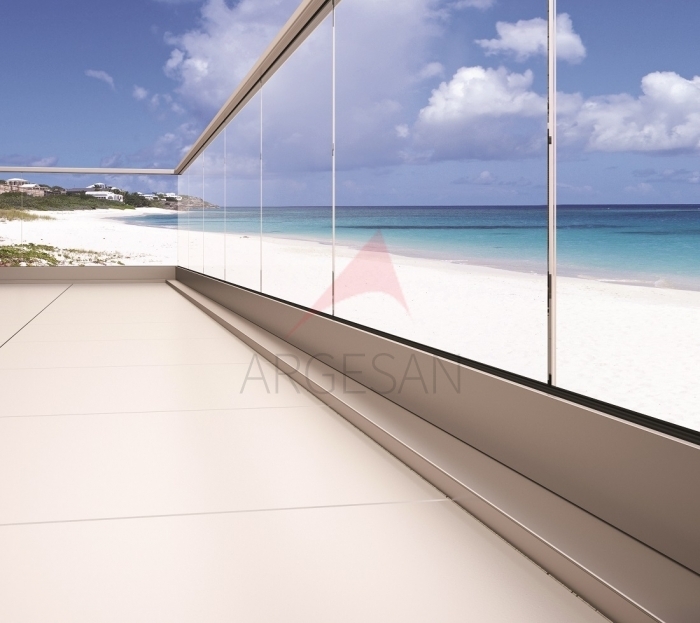 In on floor use, the main profile place on ground and installation details are kept with special covers. 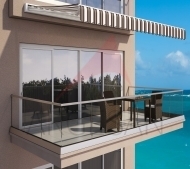 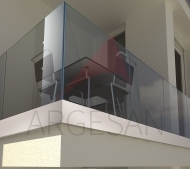 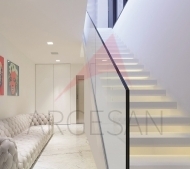 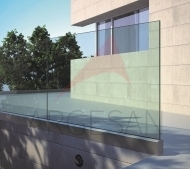 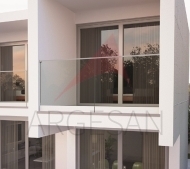 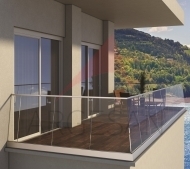 M50 On Floor Glass Supporting System ürünü için hemen teklif alabilirsiniz.